Make a memorable experience of Fergus that you can take home to toast the town. Come make wine! The Grape House is a family-owned business in a historic building in downtown Fergus. 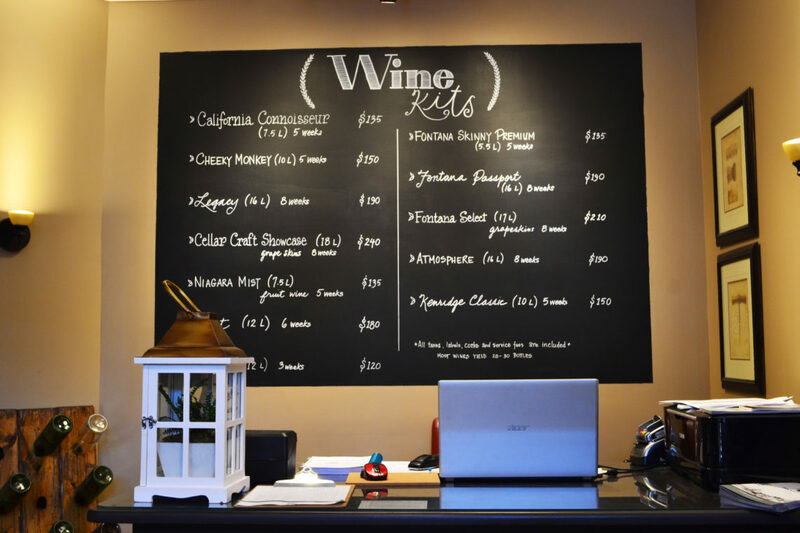 They offer a great selection of wine-making options perfect for everyone’s tastes, with recipes and ingredients and full facilities to help you toast the town. Affordable and fun, the experience alone is worth the trip. Bottle up your own wine for a special occasion or any chance you have to gather with friends. Cheers to that!